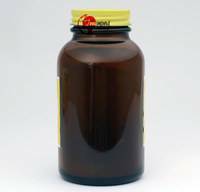 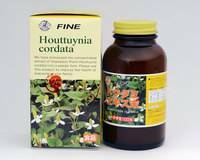 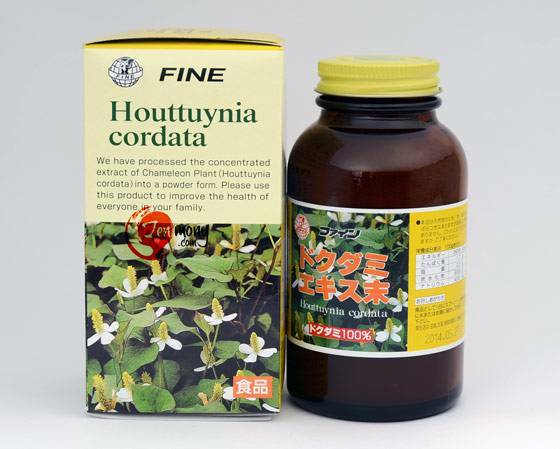 We have processed the concentrated extract of the chameleon plant or dokudami (scientific name Houttuynia cordata) into an easy-to-drink powder. 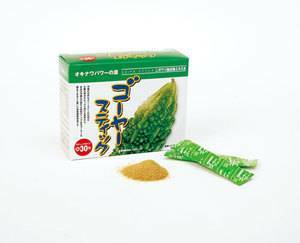 Dokudami cleans up the blood, improves the symptoms of allergies, strengthens blood vessels, has an antibacterial effect, and acts as a diuretic. 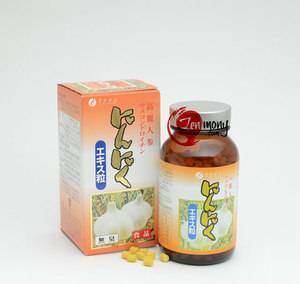 Also, it is good for improving the condition of the skin and relieving constipation. 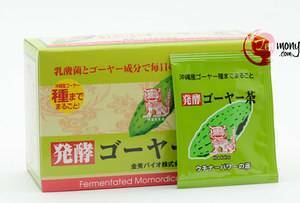 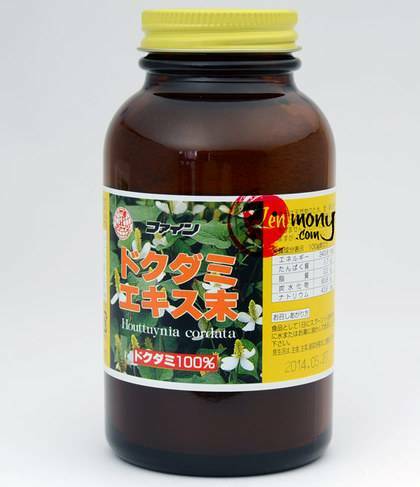 The extract is taken from dokudami leaves using hot water and concentrated 10 times. Suggested Use: Take 1 to 2 teaspoons daily. 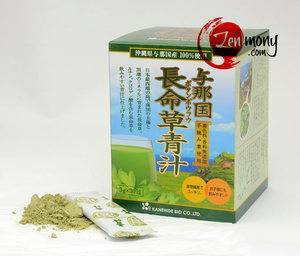 Take as is or mix with cold or lukewarm water.